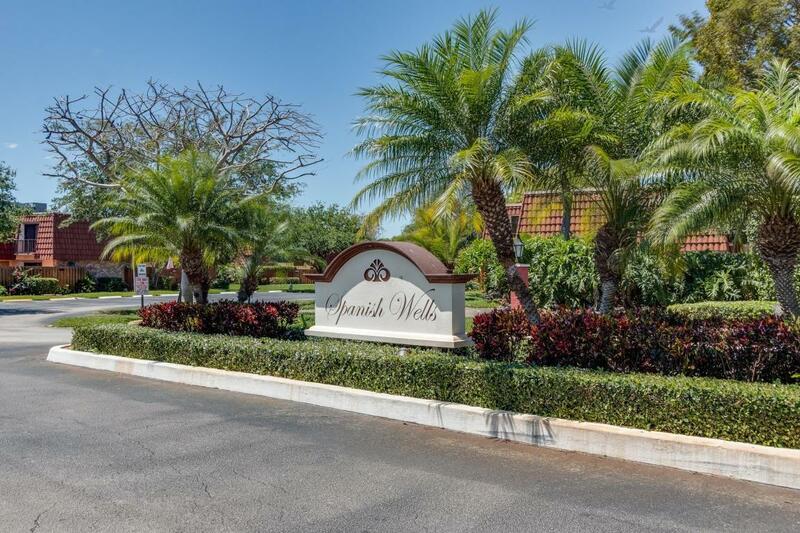 All SPANISH WELLS CONDO II homes currently listed for sale in Delray Beach as of 04/21/2019 are shown below. You can change the search criteria at any time by pressing the 'Change Search' button below. "Beautiful 2 bedroom 2.5 bathroom with private courtyard entrance. 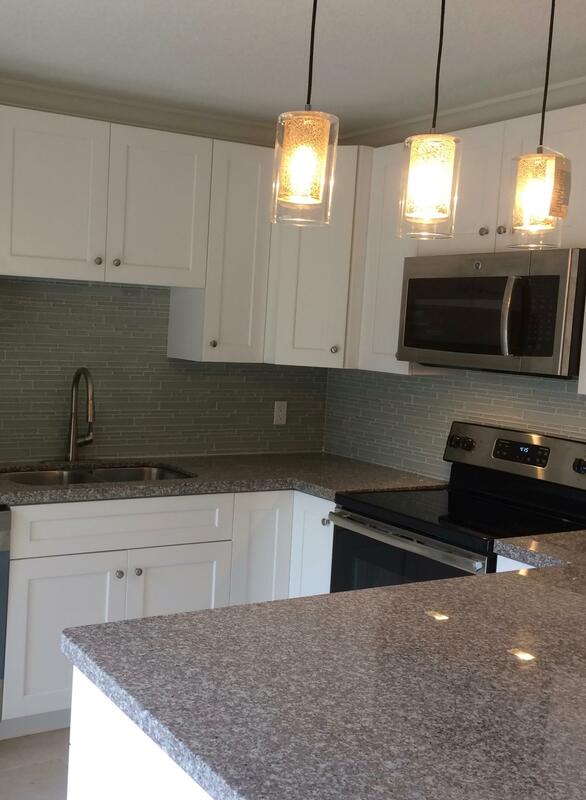 This town home has been completely redone, new AC unit, washer/dryer, GE stainless steel appliances, all new kitchen cabinets with 2 lazy suzys, glass backsplash. All bathrooms completely renovated with all new tile through out.Upstairs has new laminate flooring and closets. Exceptionally well maintained community pool, tennis courts and car wash area. 2 reserved parking spots and plenty of guest parking. 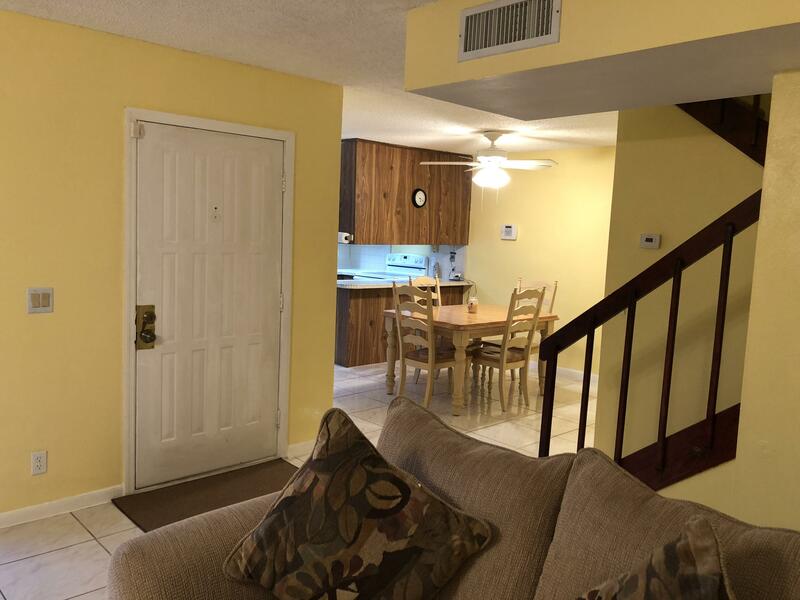 Excellent location, close to beaches, Delray Ave and Boca Town Center"
"Beautifully renovated 2 bedroom 2.5 bathroom Townhouse with courtyard. Located in Ideal area of Delray Beach. Wood Laminate flooring in the living areas, tile in the kitchen. Updated kitchen with granite counters, wood cabinets and stainless steel appliances. Updated bathrooms, new carpet in the bedrooms, freshly painted interior. Updated lights. Close to I95 and downtown Delray's ''Atlantic Avenue'' with entertainment, restaurants, shopping and plenty more." "Own this home for $20,850 DOWN and PAYMENTS LESS THAN $1,700/MONTH!!! *Nicely renovated 2 bed 2 1/2 bath townhome a few miles from Atlantic Avenue. Walk to pool, clubhouse and tennis courts. Pets allowed. Custom kitchen, granite countertops, stainless steel appliances. Courtyard fenced in for privacy. Feels like a single family home! Updated security system 2 cameras outside and 1 camera inside that can be monitored.This is not a commitment to lend. Restrictions may apply. Call for details." "MUST SEE this beautiful MOVE IN READY 2 bed 2.5 bath, Two MASTER SUITES, Freshly painted inside and out, moderately used appliances, private courtyard, security system, accordion shutters, clubhouse, pool, and tennis courts. 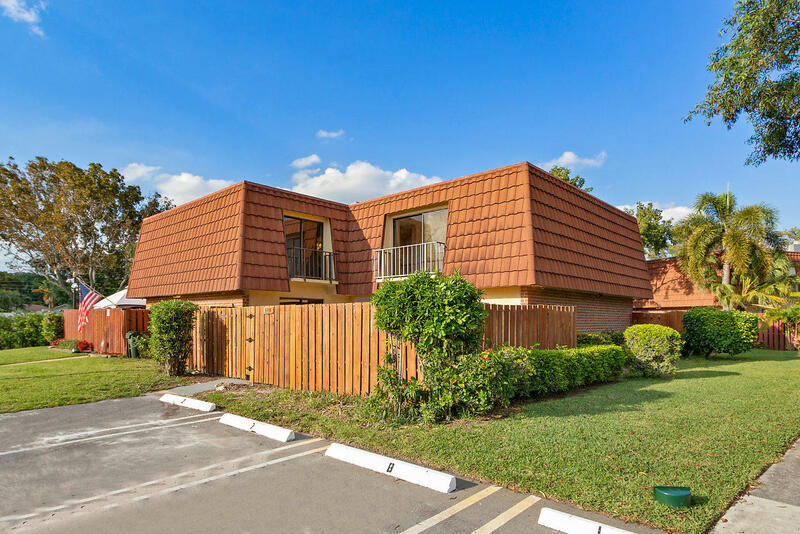 Come see this bright, cheerful townhome in our three time ALL America City of Delray Beach. Minutes to the beach, Trendy Downtown, restaurants, hotels, museums, and more."